Cool as Kentucky. Fresh as Spring. 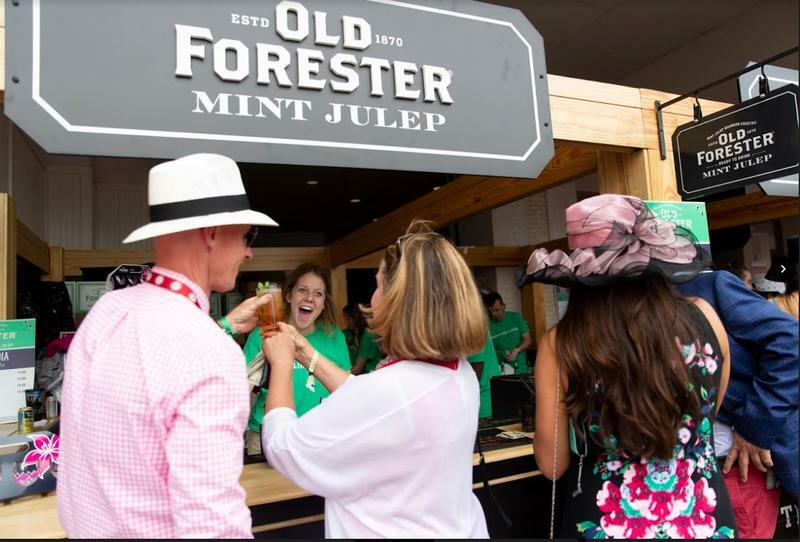 The Mint Julep has been the traditional beverage of Churchill Downs and the Kentucky Derby for nearly a century. 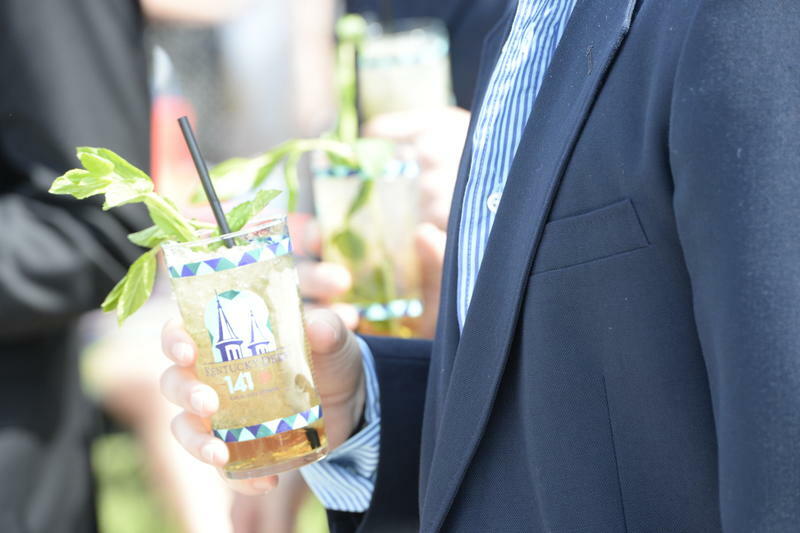 Pack mint julep cup with crushed ice. 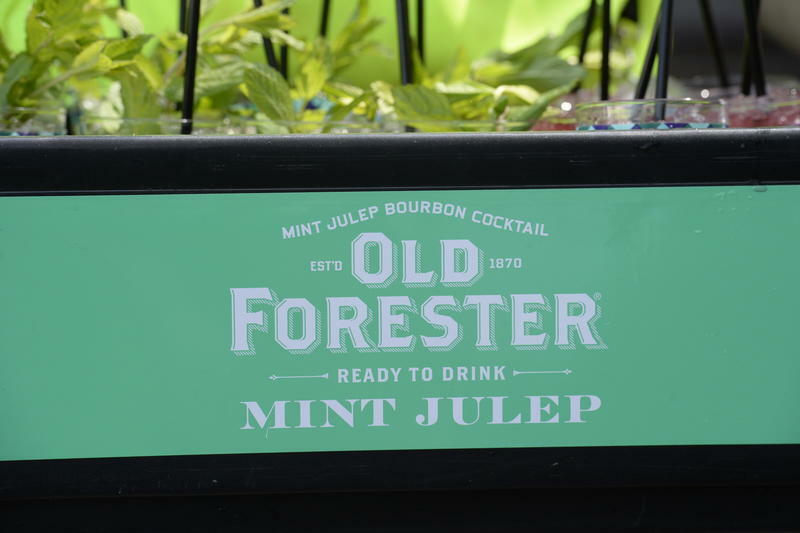 In a mixing glass, combine bourbon, syrup, and mint leaves. 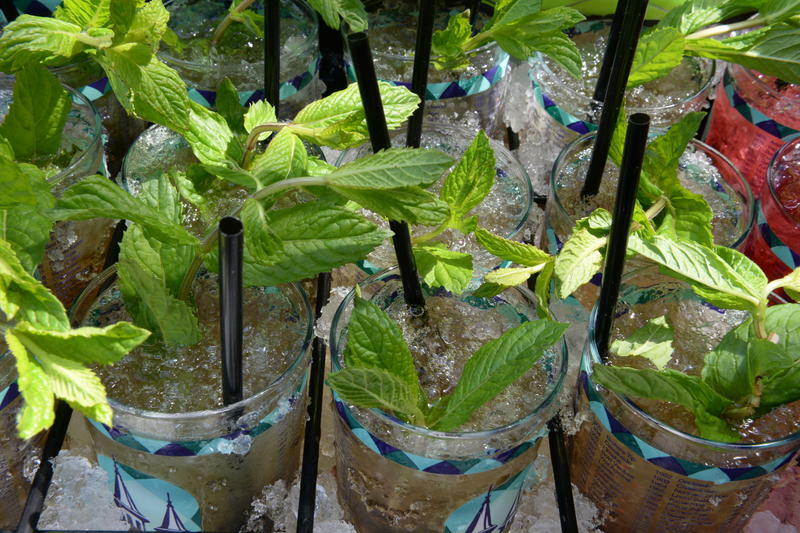 Lightly bruise mint leaves with a muddler, strain contents into julep cup. Garnish with 3 generous sprigs of mint. *Make sure to slap mint and insert straw into ice near mint. Old Forester Straight Bourbon Whisky, 43-50% Alc./Vol., Brown-Forman Distillers Company.